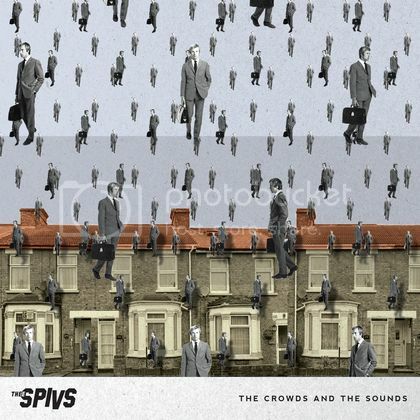 THEE SPIVS: Album launch party! 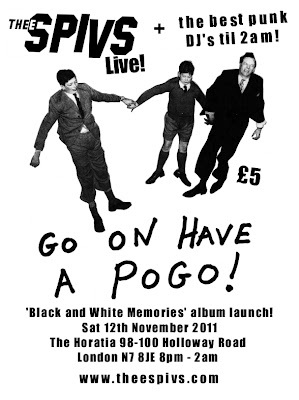 The album launch party for 'Black and white Memories' will be held at The Horatia on Holloway road. 12th November 2011. 8pm - 2am. 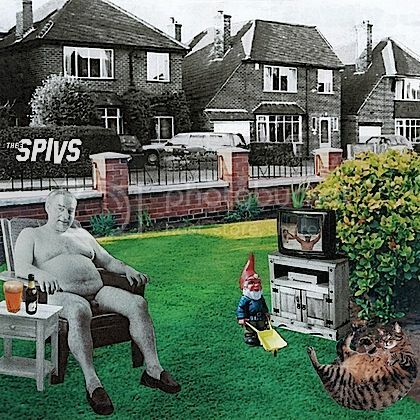 A live set from the band and DJ's til 2am. Unmissable!